To properly plasticize a rubber, a suitable solvent power is required. Low volatility is a key requirement in the curing and processing of EPDM. 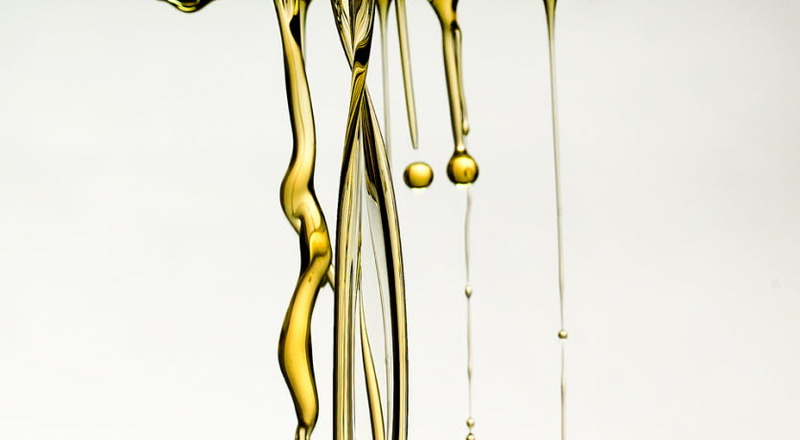 Our highly refined process oils from the Nyflex and Nypar series offer the best solution. Naphthenic process oils show excellent compatibility with non-polar polymers such as Ethylene Propylene Diene Monomer rubber (EPDM) and Butyl Rubber (IIR). 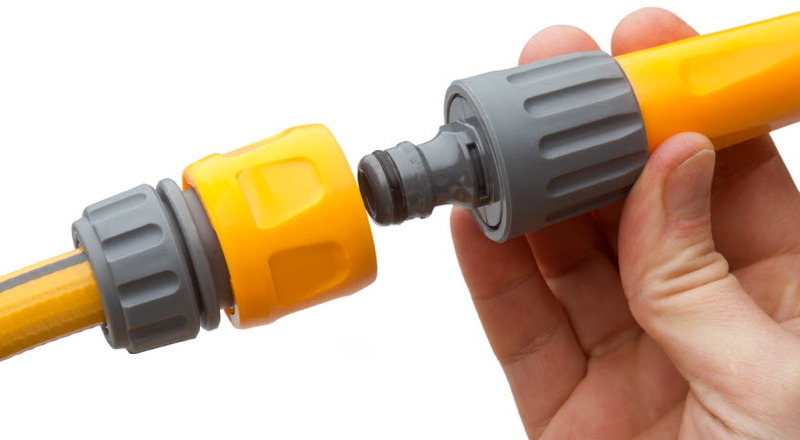 To properly plasticize a rubber, a suitable solvent power is required. Low volatility is a key requirement in the curing and processing of EPDM. 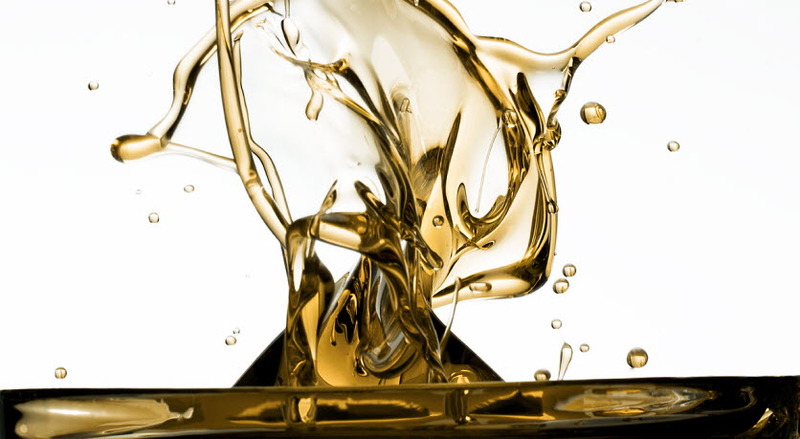 Our highly refined process oils from the Nyflex and Nypar series offer the best solution. We offer plasticizing oils in a wide range of viscosities and polarities ensuring a high compatibility with each rubber. Some of our products even fulfil the FDA(b) and FDA(c) criteria which may be important for certain applications. NYFLEX 3100 is a high viscosity naphthenic oil, with a light colour, and excellent compatibility with non polar rubber and TPE.